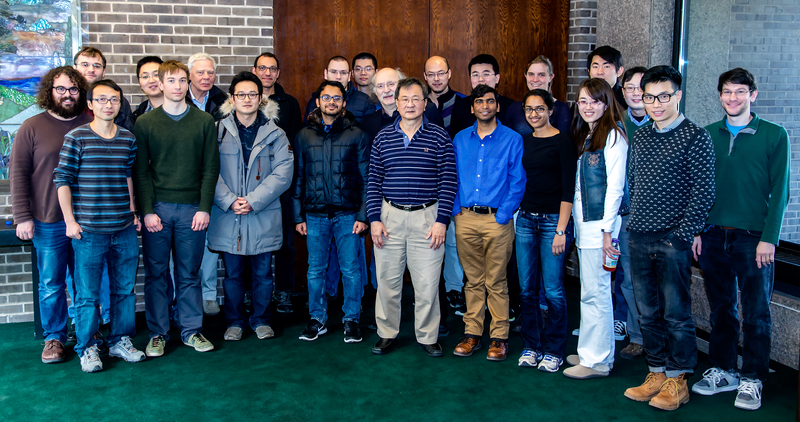 IRG-1 brings together a diverse team of solid-state chemists, condensed matter physicists, and electrical engineers to create materials systems with topological electronic phases and to probe and understand their novel properties using a variety of experimental and theoretical techniques. It proposes a broad program that includes the study of topological quantum states in novel insulators, semiconductors, metals, superconductors and magnetic materials. This IRG builds on our previous successes in the study of topological phases in Bi-based semiconductors to further develop the new class of topological crystalline insulators and metals with strongly spin-split electronic states to explore helical bulk electronic systems. To realize topological superconducting phases, we harness atomic scale engineering and self-assembly to realize new nanoscale systems that are expected to harbor topological excitations that are Majorana fermions. Looking beyond Majorana fermions, we use our state-of-the art molecular beam epitaxy (MBE) growth of extremely high mobility two-dimensional electron systems and combine these systems together in bilayers and with superconductors to search for Majorana-like excitations (parafermions) that are predicted to be excitations of an interacting topological state. Magnetic systems provide a unique setting to explore topological phases and their excitations in condensed matter systems and will be another focus of our program; one particularly interesting system we plan to examine is made up of chains of coupled magnetic moments in which there are emergent low energy fermionic excitations. Frustrated and Kagome lattices of spins provide their own opportunities to create spin systems that have interesting low energy topological excitations.